› Next Post Complicity, Traitors, Compromise and Other Media Interactions by Nick A.
Congratulations for your job ORGANIZE, JURA and MAC. I really enjoy most of the articles. I wish you write deeper about anarcho-syndicalism and the concept of workers’ control with examples in Australia recent history as 1990 Melbourne tram workers’ strike or Workers Solidarity Network Australia… I believe is a great example to show how close workers are of a truly deep change without the intervention of unionism forces. 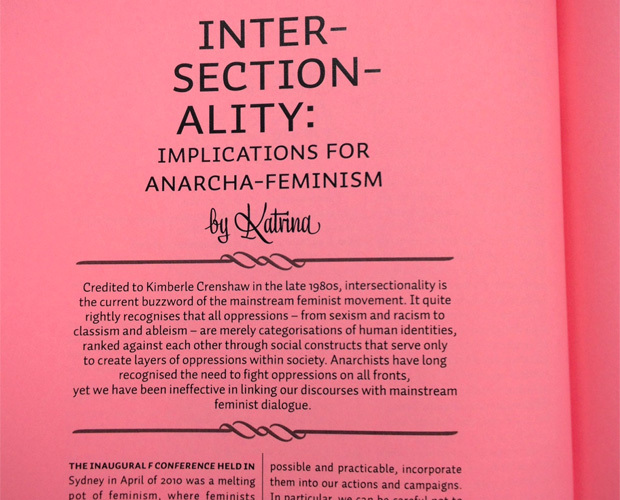 Workers need a magazine who explain the theoretical proposal of Anarchism in the workplace, so then direct action is easier. Looking forward to the next edition. Thanks. Looks good, and great to see come collaboration between groups! A man. A man. A man. A man. Thanks for your constructive input Ben. First, correlation does not necessarily imply causation Ben. There was not a master plan by the 2 males and one female editor to exclude women (and whatever else you are implying). I agree that women were underrepresented in this edition. But we tried. We just didn’t have that many articles coming in. Second, just because something is written by a man, it doesn’t mean anything in particular. It is the substance of the articles that you should be critiquing. And by all means we should be critiquing them and developing discourse. Third, if people disagree with an article and want to write a response, I would be deeply concerned if we didn’t allow the response– because the original article was co-written by a woman. Finally, you are more than welcome to contribute to the next edition if you feel so strongly. It’d be great… perhaps a limerick or a Haiku. Nick (editor of the first edition). 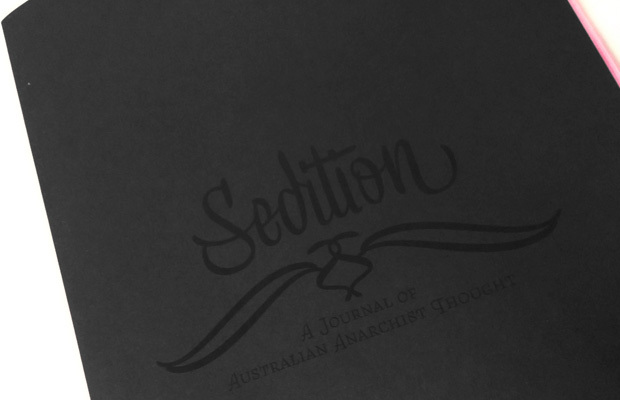 Congratulations on the effort that is Sedition. May it last longer than most anarchist journals.